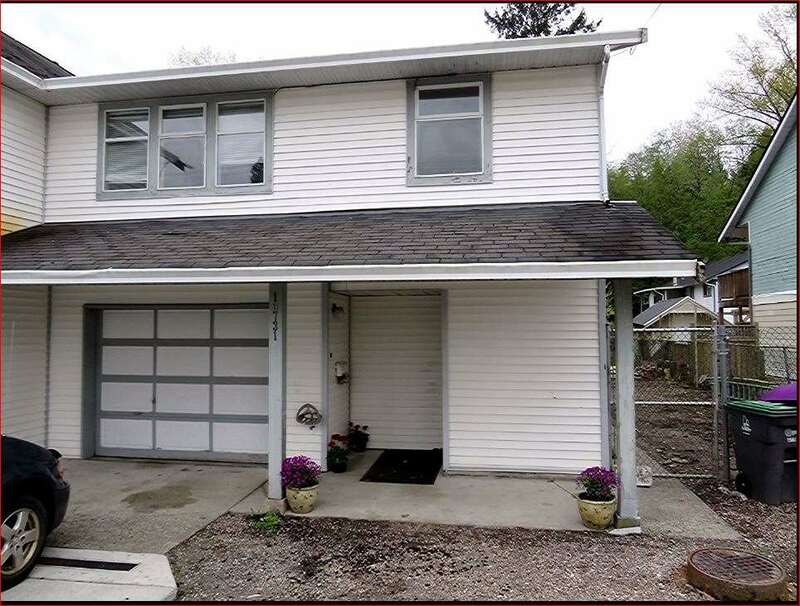 I have listed a new property at 1213 10620 150 ST in Surrey. Lincoln's Gate - Beautifully Renovated ground level unit with a private yard. 2 spacious Bedrooms & 2 lovely updated baths & an updated & modern kitchen. Large livingrooms accented with a lovely electric fireplace that walks out to aprivate & enclosed back which is nonly steps to the complex's Recreation Center which includes racquet ball courts, outdoor swimming pool with attractive 2 level poolside area, sauna, jacuzzi, locker and change rooms. Lincoln's Gate is next door to Guildford Town Center, with Holly Elementary school across the street & transit is at the complex entrance. A Lovely place to call Home!